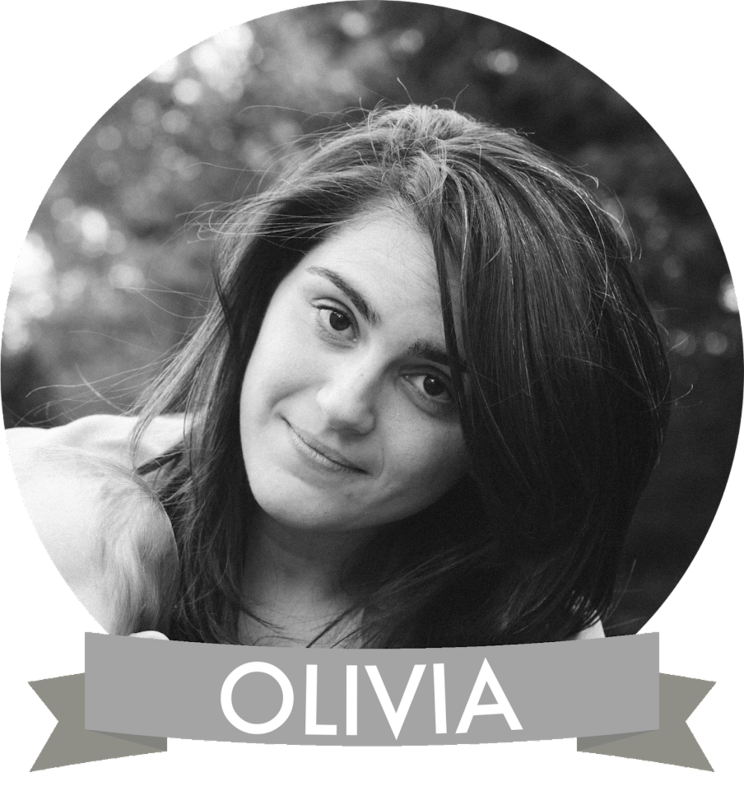 Here at Lovely we love when we come across stores run by strong women. Second best? Stores run by generations of strong women in the same family. This is why, when I heard of Mother8Daughter, I knew I wanted to share them with all you lovelies. Inspired by her grandmother, Jess and her mother create beautiful accessories using her grandmother's findings and special vintage pieces. Each piece is so lovingly created, right down to every detail. Based in Nashville, Mother8Daughter (also the owner of the vintage shop, Sweet and Dandy Vintage) "create timeless treasures inspired by infinite generations of women laughing, loving, and creating." How unbelievably lovely and beautiful! Lucky for us, Mother8Daughter is excited to give away a very special accessory to one Lovely reader! 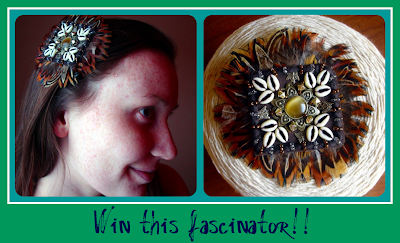 You could win a boho inspired fascinator, perfect for those summer parties and events! The Liberum Avis Fascinator: boho chic shell applique atop pheasant feathers on alligator clip. Measures approximately 4.75 inches across. How can you win this fascinator? It's so easy! Head over to Mother8Daughter and take a look around. Then leave a comment on this Lovely post telling us which piece is your favorite. You may enter as many times as you like. Make sure you include a way to contact you in case you win! For additional entries: Friend Lovely at Your Side on Facebook and comment again letting us know; for yet another entry, Friend Mother8Daughter and comment again, letting us know. The contest will end on March 20th, at 12 PM EST. A winner will be randomly picked and announced the next day. Good luck! PS. Even if you don't win, you are still winning out--Mother8Daugher is offering a 10% discount on items to Lovely readers! Just enter the code LOVELY10 at checkout! 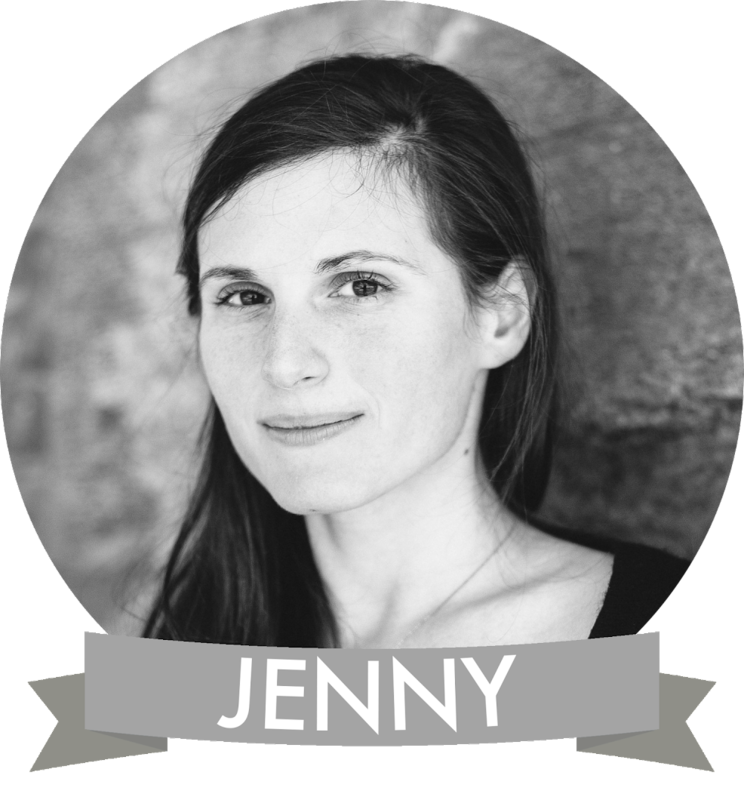 I love the Avis est Vox Fascinator --so hipster/flapper. Flapster? I love the life of a gypsy necklace! my second favorite being the avis est vox piece! I adore the Goddess Divine headband! The green and aqua are gorgeous together. I adore the Goddess Divine headband! So pretty!! I love the Anchors Away Headband, Black Woven Headband with Removable Handmade Felt Anchor Applique. I love the enlightened elephant necklace! The life of the gypsy necklace is absolutely exquisite!! Elephant necklace all the way!! It's awesome!! I love the life of the gypsy necklace !! It's awesome~! Oooh, I love the swim lil fishy headband! It's awesome! I LOVE the vintage charm facinator cap! It's pretty awesome, and I have something like it as well! HEre's hoping I win ! I adore feathers!! I love Avant Garde Feather Collar Capelet!!! It's really original and gorgeous, it looks very elegant!! It reminds me of the crows of The Dark Crystal film!! I'd love to wear it. Wonder how would people react if they see me in that collar. I "like" Lovely at your side" on Facebook! I "like" Mothers8Daughter on Facebook! Love "Roses are pink" headband. Too cute! Christina - xristya@rock.com - I love the Princess Peacock Headband! My favorite item is the Avis est Vox Fascinator...great pieces! Ooo, kind of in love with the VINTAGE WOOL Headband, Handmade Houndstooth Headband with Removable Felt Leaf Applique. I love the YOU HOLD the KEY Necklace! I love the boho chic style! 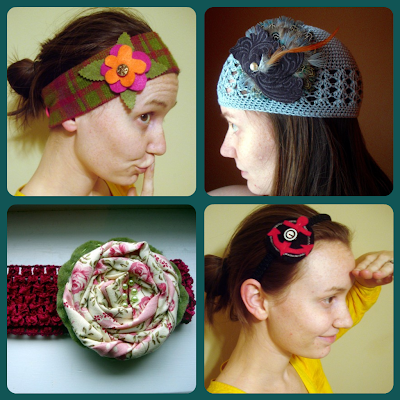 The Avis est Vox Fascinator is my favorite item, but I also love all of the headbands. I like Lovely at your side on facebook as Andreia Sousa. I like Mother8daughter on facebook as Andreia Sousa. Visited Mother8Daughter & my favorite piece is the YOU HOLD the KEY Necklace, Filigree Heart Pendant with Lock and Skeleton Key in Antique Brass Finish. Dana Beeman Likes Lovely At Your Side on FB. Dana Beeman Likes Mother8daughter Accessories on FB. the avant garde feather collar is just gorgeous. the you hold the key necklace is my second favorite. they're vintage looking but modern at the same time.